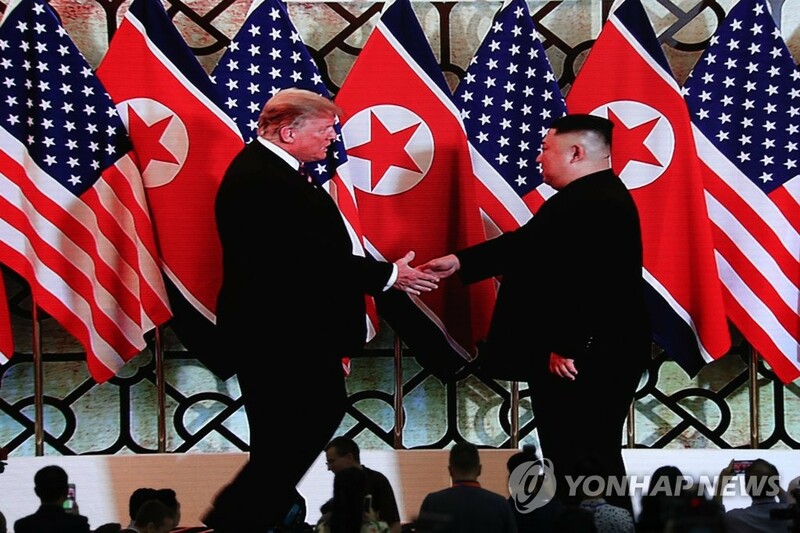 SEOUL, Feb. 28 (Yonhap) -- As North Korean leader Kim Jong-un and U.S. President Donald Trump failed to strike a deal in their Vietnam summit on Thursday, concerns are growing that it could cast cloud over South Korea's quest to strengthen cross-border cooperation and exchanges. Kim and Trump began their two-day summit in Hanoi on Wednesday but failed to reach any agreement due to differences over what North Korea would do to denuclearize and what the U.S. would give in return. "It was about the sanctions. Basically they wanted the sanctions lifted in their entirety and we couldn't do that," Trump said in a press conference after the talks ended without an agreement. "They were willing to denuclearize a large portion of the areas we wanted but we couldn't give up all of the sanctions for them," he said. 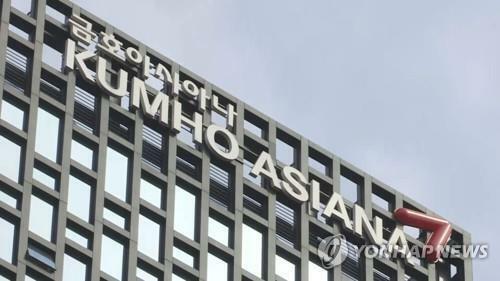 South Korea had expressed hope that a breakthrough in the Hanoi summit would provide a much-needed boost for its push to expand inter-Korean exchanges and projects that have been constrained by the tight global sanctions on Pyongyang. 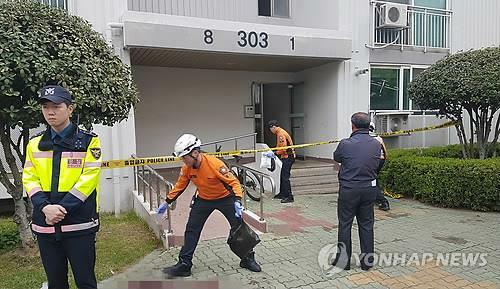 Seoul believes that its peace initiative could gain more traction if cross-border exchanges increase in various fields, including economic areas. Sanctions, however, have been standing in the way as they ban almost all trade with the North. "It must be very perplexing for the South Korean government, which had high expectations for the second summit between North Korea and the U.S.," said Cheong Seong-chang, a vice president at the Sejong Institute. 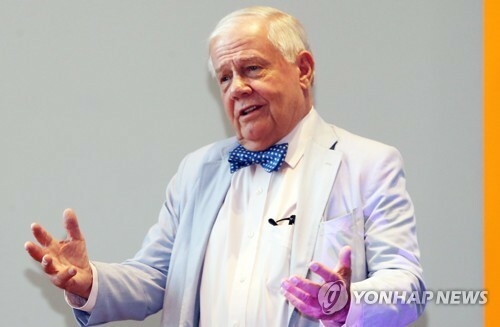 "It has become hard to expect progress in inter-Korean relations for some time." "If there is one consolation, Trump appears to maintain a wiliness to continue to negotiate with North Korea," he said. "The South Korean government should step up its consultations with the U.S. and North Korea to make a third summit between the two countries a success." South Korea has been pushing to expand cooperation across the border, believing that it would help boost reconciliation and the stalled denuclearization talks. 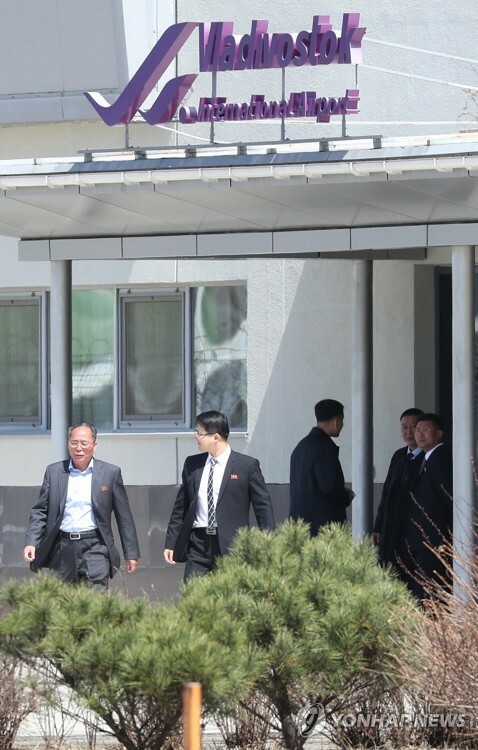 Since the April inter-Korean summit, they had held working-level talks to discuss joint projects in various areas including health, forestry and communications. They opened a liaison office in the North's border town of Kaesong to support what could be expanding inter-Korean exchanges and contacts. 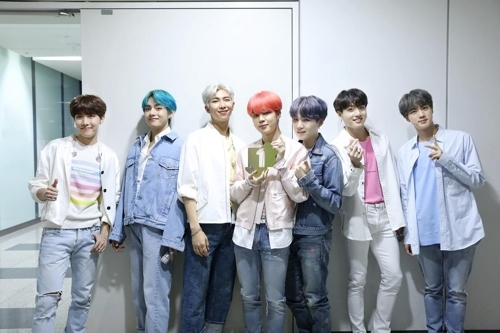 They even launched a project to connect rail and road systems over their border. In recent months, however, things were held up due to Washington's apparent worries about possible violations of sanctions amid a slower-than-expected denuclearization process in North Korea. A prime victim might be the two Koreas' joint project to reconnect their road and rail systems, which their leaders agreed to push for in April. Despite its groundbreaking ceremony last December, the road and railway connection project remains at a standstill as it could violate global sanctions. No actual construction has been carried out. 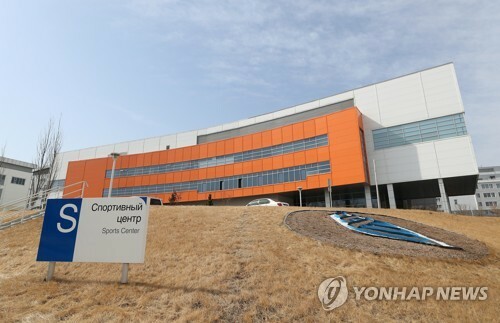 The failure of the Hanoi summit will also likely take a toll on Seoul's push to reopen an industrial park in Kaesong and resume a tour program to Mount Kumgang on the North's east coast. They were suspended in 2016 and 2008, respectively, amid strained ties. 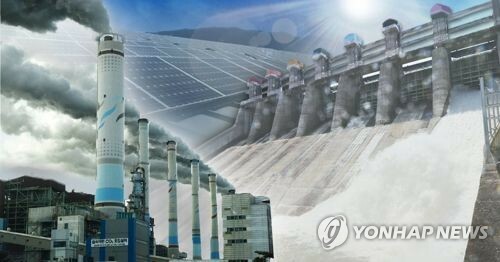 With a thaw in relations, they have often been cited as two inter-Korean economic projects that would likely be resumed in the case of sanctions relief. With a stalemate in denuclearization talks, however, all the talk of economic cooperation might be out of the picture for a while. 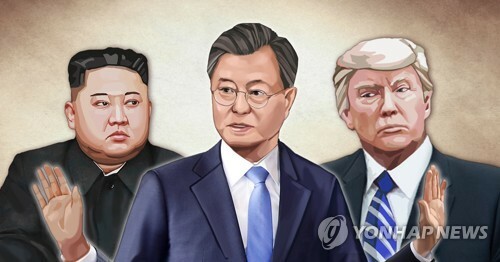 The fruitless Hanoi summit, however, might also dim the outlook for Kim's promised first-ever visit to Seoul, an event that Seoul could use as a chance to mediate between the North Korean leader and Trump. His trip to Seoul, if realized, is seen as a meaningful event that would further the mood for peace as it would be the first time for a North Korean leader to come across the border since the 1950-53 Korean War. Kim promised to visit Seoul in his September summit with Moon by the end of 2018. He later said in his personal letter to Moon that he could not make it but promised to visit Seoul at an early date.